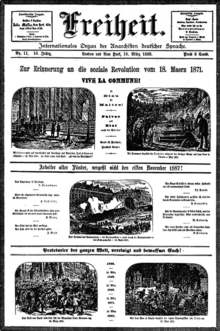 A history of the early German anarchist movement by Andrew R. Carlson. Was a second volume ever published? worldcat.org search results for "anarchism" and "Andrew R. Carlson."